This website was built to replace an older out-dated website. This is by far one of my favourite websites I have built. The colour scheme was to match the logo. The Zen Den is a holistic & beauty therapy service, so the challenge was to find images and icons that fit in with the whole ethos of the company. The point of this website was just to have something that looked and felt just like the old one that it replaced. It needed to look good to visitors and work on mobile. This website was built just to replace the older one that had become outdated. 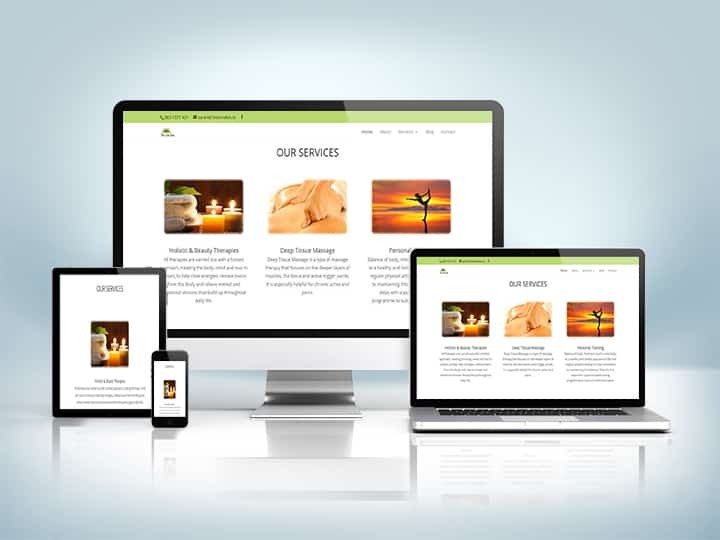 The emphasis on this website was to act as an information website where the clients customers could visit the websiteto find out what services are on offer. The design was to have an appealing visual aspect to it. That being said, the design was a nice layout, with colours that stand out, mainly a dark background with white and red to break up the colour a bit.